Our mission is to ensure a better quality of life for our clients and their families by providing dependable and affordable care. 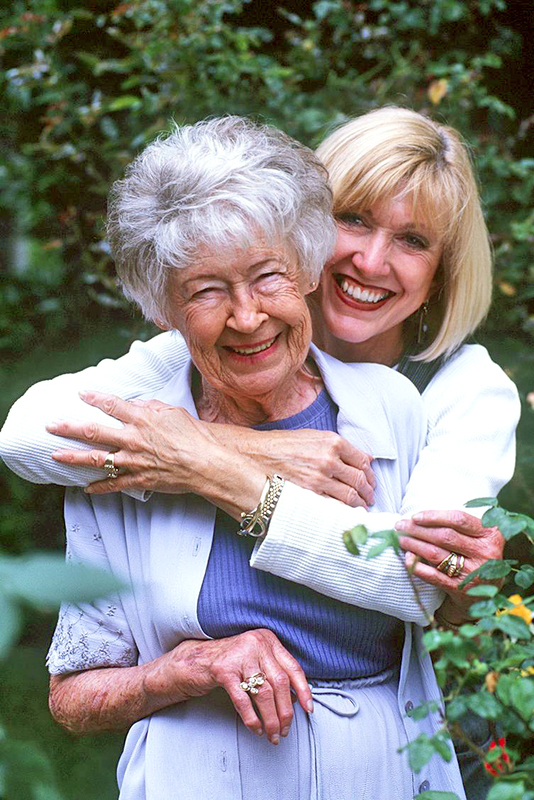 We choose to make a positive difference in the lives of younger and older adults who need help to remain independent and bring peace of mind to their families. The Comforts of Home – Care team will perform its collective duties with confidence, commitment, and care. We will treat every contact as a friend, every client as family and perform every task with honour. It starts with a belief every life should be celebrated. deserves dignity regardless of their current contributions. regardless of any physical or mental frailty. It requires compassion, patience and kindness. and is uncomfortably transparent and accountable. is part of aging or living with a disability.